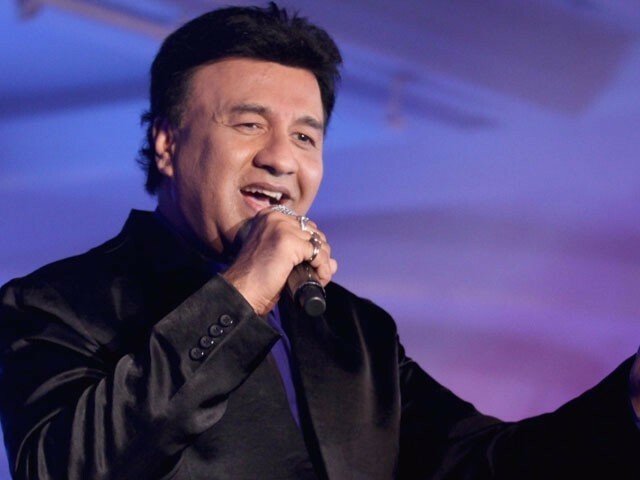 Anu Malik Got Accused Of Sexual Harassment By An Anonymous Woman! The #MeToo movement in India is no less than a hurricane. With immense strength, it seems to be taking not only Bollywood but the entire nation by storm. Many actresses have come in the limelight to open up about the evils of the industry. While some are openly taking names, others are doing anonymously. Given the momentum it has generated it is difficult to differentiate the genuine from fake. Among the big names is that of veteran composer Anu Malik. Yes, Anu Malik got accused of sexual harassment. 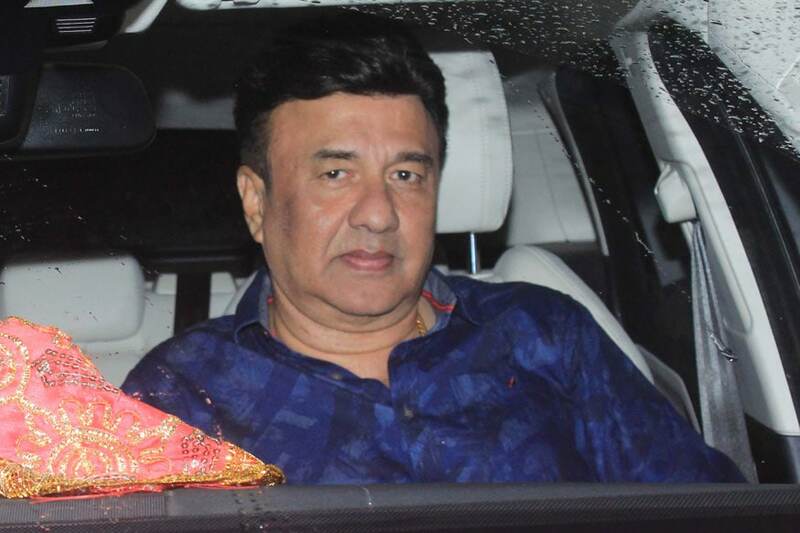 In a media report the woman, who is not yet named, talked about her #MeToo moment which involved Anu Malik. Apparently, this incident dates back to the ’90s, when the woman wanted to be a singer. Apart from Anu Malik, other big names that have been dragged in this monumental movement includes MJ Akbar, Alok Nath, Sajid Khan, and Vikas Bahl. Honestly, it is quite shocking to see the name of such people being dragged in the movement. The Cost Of Janhvi Kapoor’s Lockit Bracelets Is Quite Unbelievable! Priyanka Chopra Shuts Down Trolls On Assam Ad Like A Classy Educated Lady!